Wix has become one of the most popular website builders around. It’s been around circa 2006 and has more than 68 million users in 190 countries. 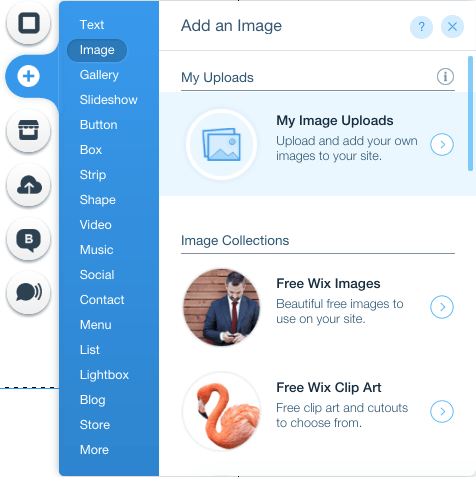 Wix is a drag-and-drop platform that seems to constantly be improving. And it’s designed for people with little to no knowledge about creating a website. Anyone with a computer and an internet connection can build their own site. 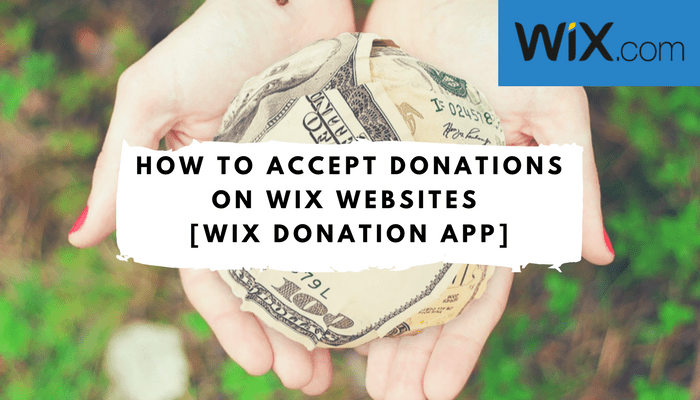 With Wix, it’s so easy to accept both one-time and recurring donations. 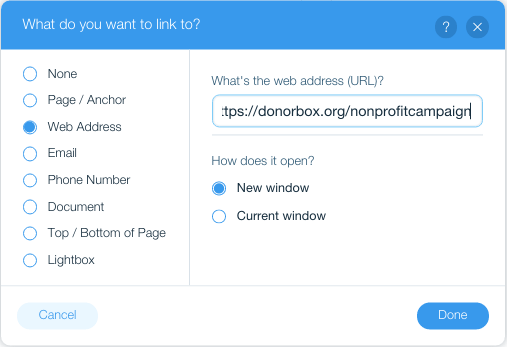 Since Wix supports SSL, you can now embed your Donorbox form directly onto the Wix web page. This way your donor doesn’t need to leave your site, which increases their sense of security (and the number of donations). However, some nonprofits opt for the ever-popular donation button. It saves space and makes your donation page look more sleek and minimal. It can also be included in online messages that support HTML, like emails. You also have the option of embedding a full Donorbox donation form, if you prefer. It can be customized to fit into any web page. Check out this tutorial for step-by-step instructions. Go to your Donorbox dashboard and copy the URL for your secure donation page. Then, go to your Wix website editor. Find the page that you want to place your button on. Click the “Add” tab on the left-hand sidebar. Under “Image”, click “My Image Uploads”. Upload the image for your donate button, then click “Add to Page”. If you don’t have one, you can download the Donorbox button image. You’ll find further instructions at the end of this blog post on how to do this. Above your chosen donate button image, click the link button. In the new pop-up screen, select “Web Address” and paste the URL of your secure donation page. Click “Done” and publish your updated webpage. Your Wix donate button is now ready to bring in some donations! When a donor clicks your donate button, they will be taken to your secure donation page, like the one below. You can now easily accept recurring donations on Wix. Go to your Donorbox dashboard. Click the “Donate Button” on the right-hand side of the campaign you wish to link to. 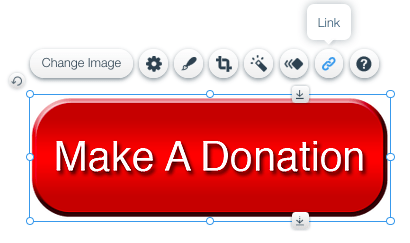 A screen will pop up, offering options to customize the color and the size of the Donorbox donate button. Once you’re happy with it, scroll down to “PNG Image Buttons”. Right-click to your Donorbox donate button image (preferably to your desktop for easier access). Receiving money raised from site visitors, directly from your PayPal account. Sharing your goals and the number of donations you’ve received from site visitors. Changing the settings of your widget to fit your own personal needs. Step 1: Click “Add Apps” on the left side of the editor. Type “Get Funding” in the search field and press Enter. Step 2: Click “Add to Site” next to the Get Funding app. Step 3: Click the Get Funding app in the editor. Step 5: Click “Connect Account“. Step 6: Enter your PayPal email address. Step 8: Under Settings, set up the Get Funding app. Step 9: Under Style, customize the style of the app. Step 10: Under Texts, personalize and add your own text. Tell a story: People will only give money to your nonprofit if they resonate with your cause. Use real images: When you are getting your nonprofit off the ground stock images are fine, but as soon as you can, start using real images. Use a donation thermometer: Share progress towards your goals. Offer a range of donation options with one marked ‘most popular’: Utilize social pressure to persuade someone to give. Go public: Share what other supporters are saying about you. Thank donors: The best way to help ensure people know their contribution is making a difference is to tell them so. Consistent branding: Create a seamless donor experience across all marketing channels by maintaining the same branding throughout the donation process. Pick one call to action: If you’re looking for donations, don’t ask people to also follow you on Instagram. Have a clear goal: Define a clear purpose for the funds, e.g. launching a new program or purchasing a particular piece of equipment. Donorbox.org allows you to do that.